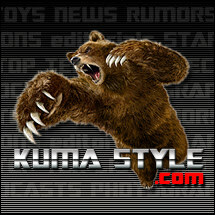 Toy Nippon: NewsFlash: Kamen Rider Ghost! 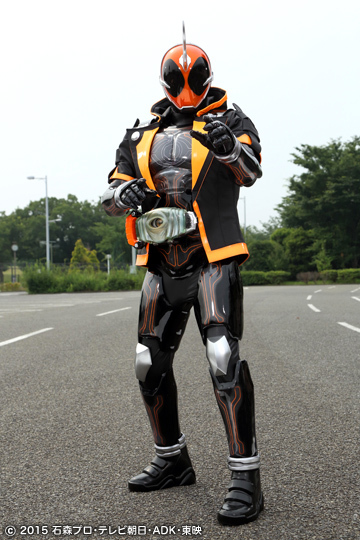 The newest Rider series will debut in October: Kamen Rider Ghost! Ghost will be able to invoke the powers of past famous men and heroes from around the world using different Ghost Metamashii, or Ghost Eyecons, in the Ghost Driver. Three confirmed Eyecons are Musashi (Miyamoto) Ghost Eyecon, (Sir Isaac) Newton Ghost Eyecon, and (Thomas) Edison Ghost Eyecon. Sounds crazy, doesn't it? I can't wait! Get Kamen Rider goods and more at Big Bad Toy Store!